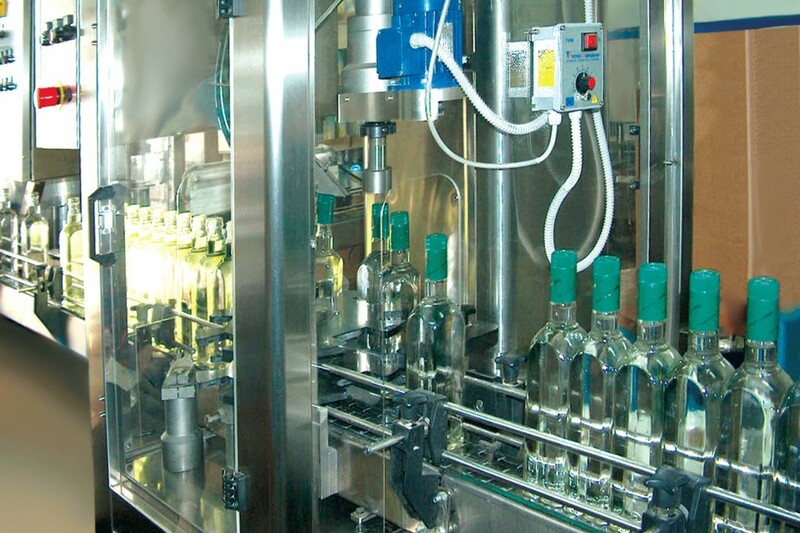 Production of elite vodka under the TM “Spicul de Aur” started in 2001. In 2005 the entire production process of alcoholic products, vodka and drinks with reduced content of alcohol was certified by the Swiss company SGS according to the international quality management standard ISO 9001:2000. For already 8 years in a series the TM “Spicul de Aur” is awarded the premium of Trademark of the Year in Moldova. Good proofs of the high quality of alcoholic drinks produced under the TM “Spicul de Aur” are the over 90 premiums received at numerous international exhibitions and tasting competitions. The company’s products are exported to USA, Canada, China, Germany, Poland, Italy, Czech Republic, Romania, Bulgaria and other countries.